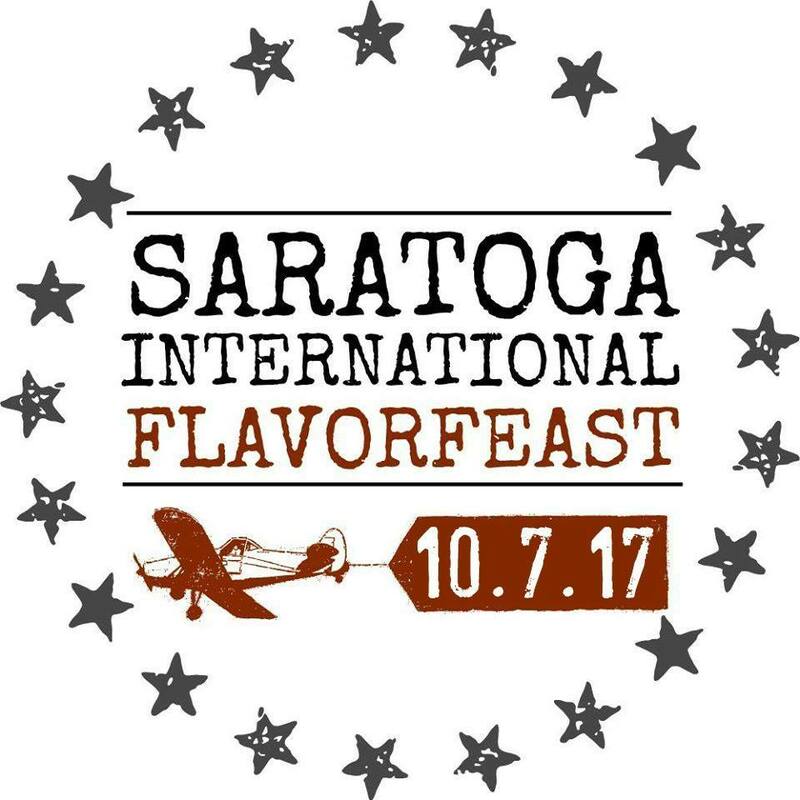 This Columbus Day Weekend, take a culinary trip around the world at the Fourth Annual Saratoga International Flavorfeast. On Saturday, October 7 from 11am to 4pm you can enjoy an International tasting experience in Saratoga Springs. Feast on flavors from a variety of countries including France, China, Japan, Italy, Mexico, and America, among others, making this food event one of its kind!